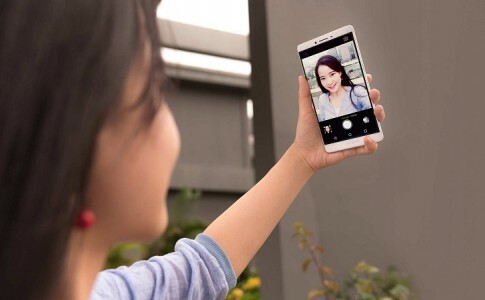 The next ‘Selfie Expert’ OPPO F1s is coming to Malaysia on 10th August! 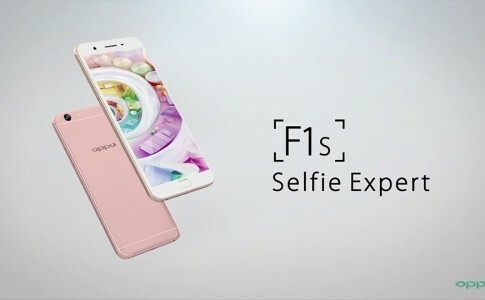 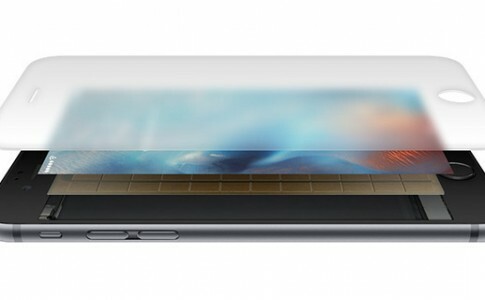 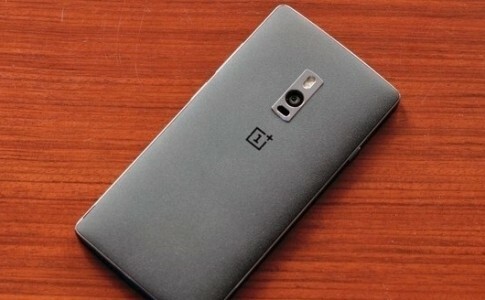 OPPO to launch next ‘selfie expert’ F1s on August 3! 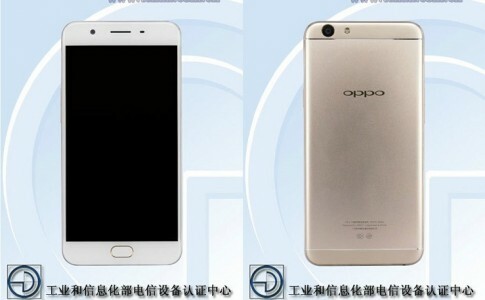 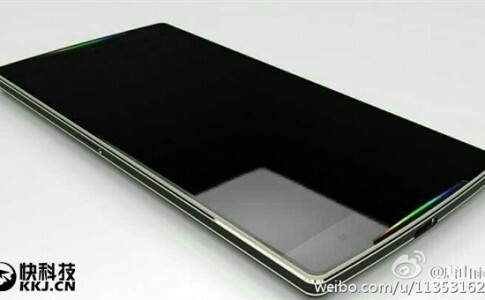 New OPPO smartphone A59 leaked: 3GB RAM and 13MP rear camera! 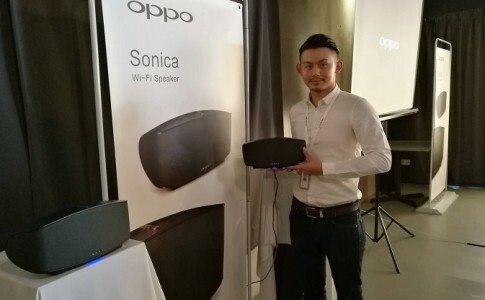 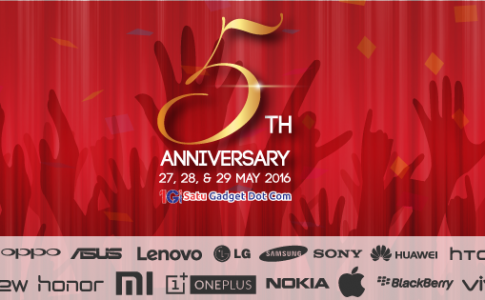 Celebrating 5th anniversary, SatuGadget is now giving out smartphones worth more than RM28888! 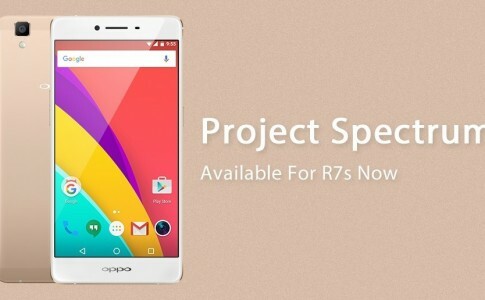 New Android Marshmallow Beta “Project Spectrum” is now available on OPPO R7s! 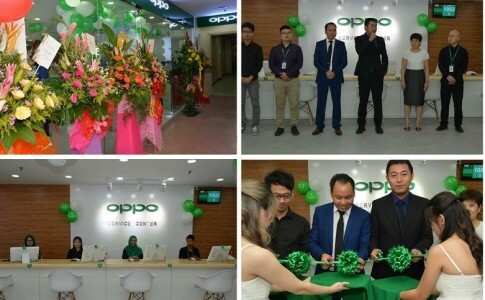 OnePlus 3 now sports the proprietary OPPO VOOC quickcharge technology!